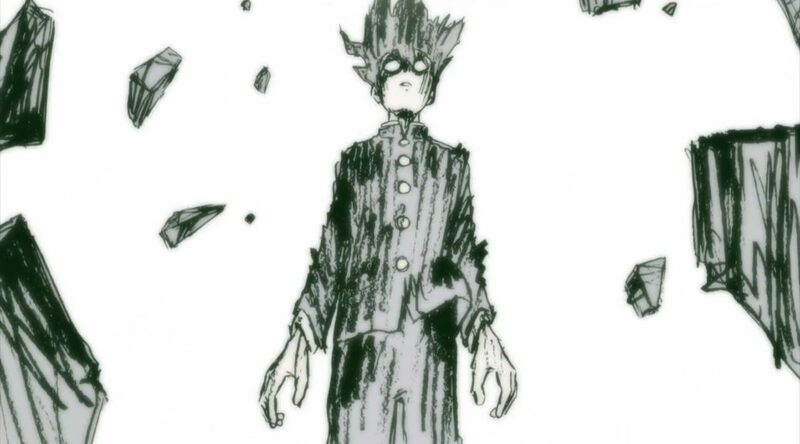 A couple days ago we started the individual weekly coverage of Mob Psycho 100, which means that there’s not much of a need to talk about it here. But I will anyway. You can’t offer me such a succulent treat and expect me to stay away from it. There were other interesting premieres I want to bring up, but it’s obvious what I’m dying to jump into.